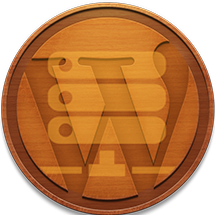 Get personalized creative services from Web Werks, a professional WordPress developer and web designer. We start every web design project by doing a little homework to understand how to create the best functionality for your brand and your audience. This process allows us to create a design that will achieve the best results. Through good analysis comes great strategy and design, resulting in an amazing services. 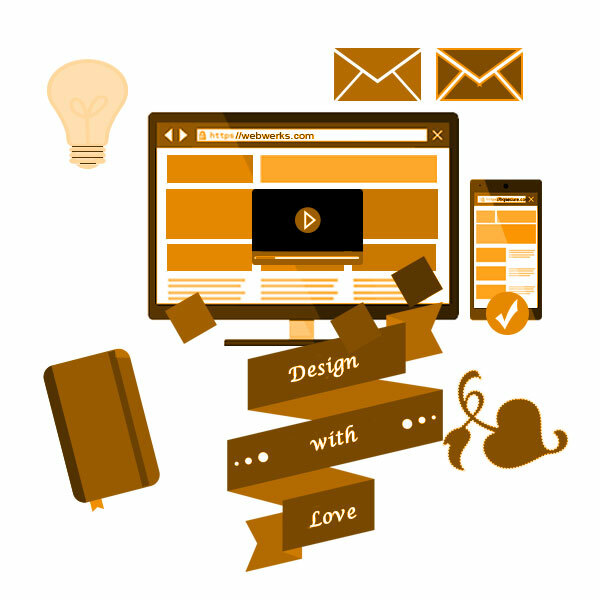 As we develop your website and other designs, your business will need to evolve and keep up to date with new standards. 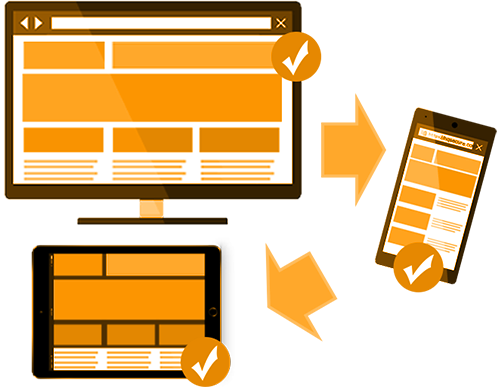 We build websites using WordPress which is one of the best content management system (CMS)on the planet. This means our services provide well designed content. Beautiful graphics is an important element to any business that want to have a good impact. This is why we create graphic design using some of the industry’s best leading design software. There are advantages to quality graphic design. 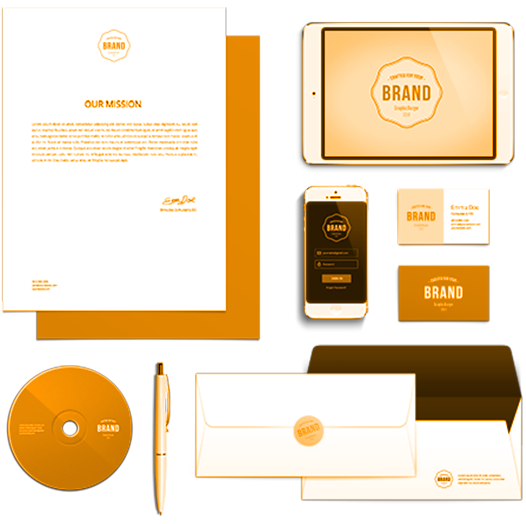 They provide you with a strong design and color sense, which is tied to your marketing strategy. This means your brand will communicate and create the value your business wants will also give you the competitive edge of customer trust and loyalty. Design is a critical strategic asset that is most effective when employed early in the plans, not as a decorative finality. Your logo is an important part of your business and the design process. Our branding and marketing services can help you make a statement that defines your brand by designing a beautiful logo that will give your business the edge it needs. Logos are one of the most critical aspect of business marketing. It is the graphical representation that anchors a company’s brand and becomes the single most visible manifestation of the company within a target market. For this reason, a well-designed logo is an essential part of any company’s overall marketing strategy. 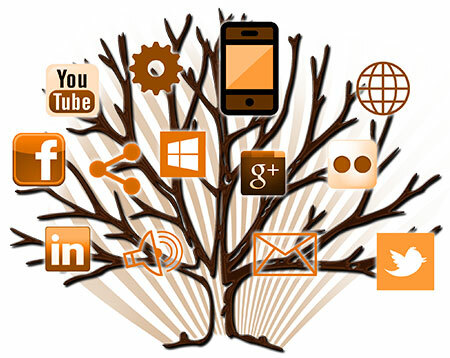 It is a rapidly growing force set to be the future of marketing. At this rate digital marketing is likely to soon replace more traditional forms of marketing altogether. This is due to the rapid increase in mobile technology. While older generations will no doubt lament the demise of paper-based newspapers, books, communication methods and traditional TV and radio broadcasts, those who have grown up with the internet and mobile phones as a God-given right are already embracing the brave new world of digital consumption. The facts are that digital methods of communication and marketing are faster, more versatile, practical and streamlined. This is why we provide our clients with tools to give their business a marketing edge.